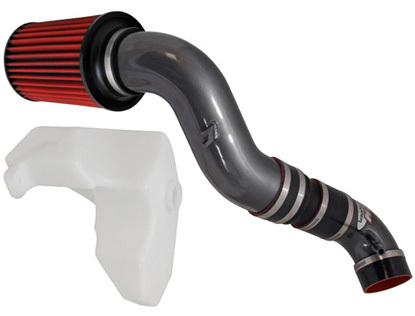 Extract every bit of power from under your hood with the new AEM Cold Air Intake for Hyundai Genesis 3.8L.This intake system boosts your horsepower by 13 in the matter of 30 minutes to install it. Installation is easy, requiring no cutting or modification of any kind. 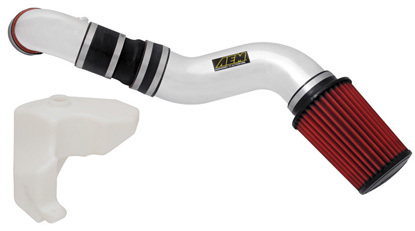 This AEM intake comes in either a polished or a gunmetal finish and is built using high quality aluminum and rubber couplings. 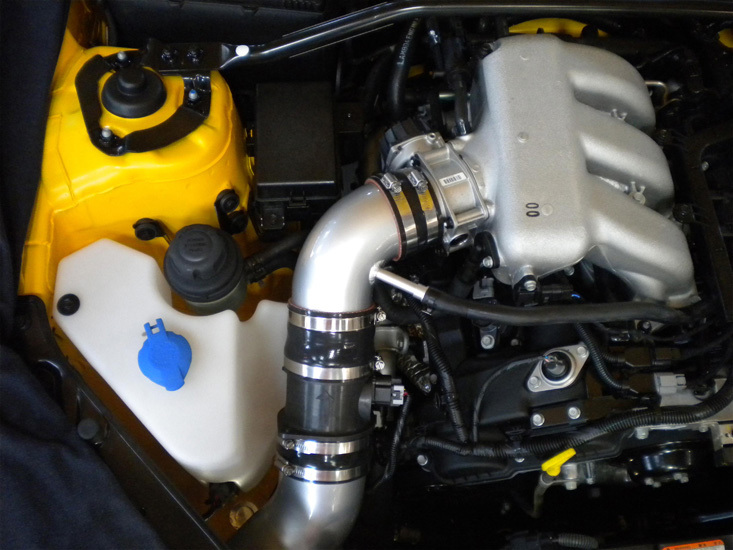 An AEM cold air intake is the perfect first mod for your Hyundai Genesis 3.8L, so get yours while supplies lasts.